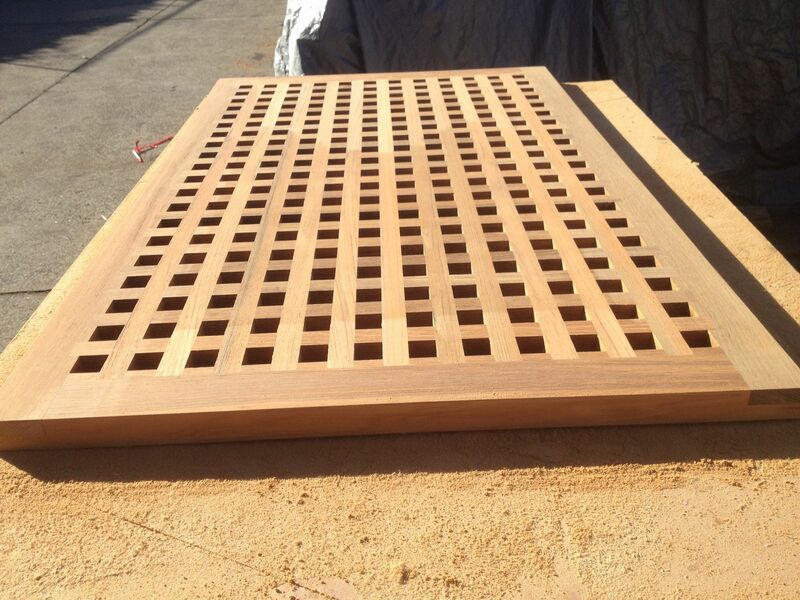 Burmese Teak is renowned for it’s unsurpassed durability. 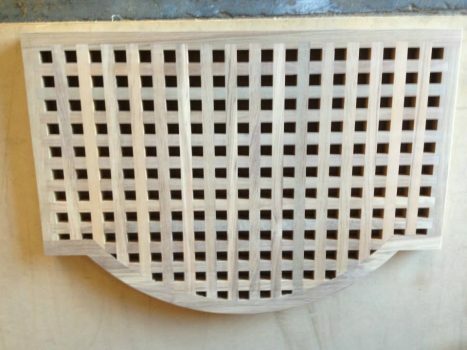 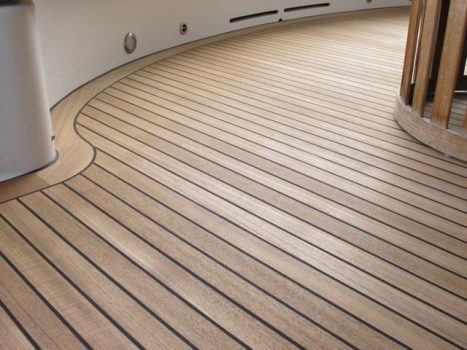 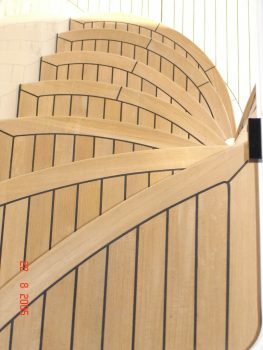 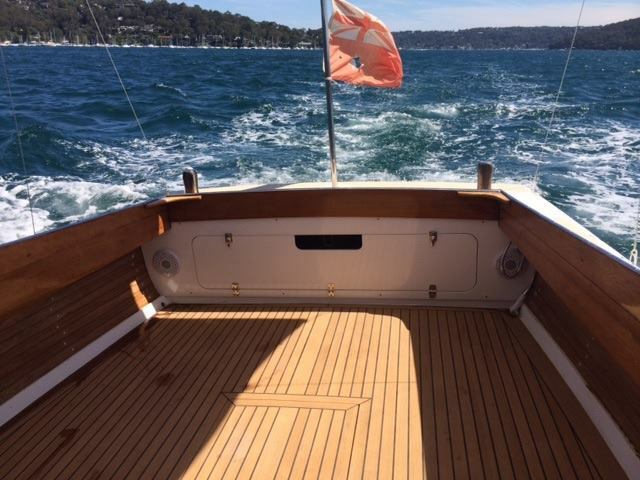 For this reason it is the industry standard marine grade timber and Sydney Wood Industries are Sydney’s largest supplier. 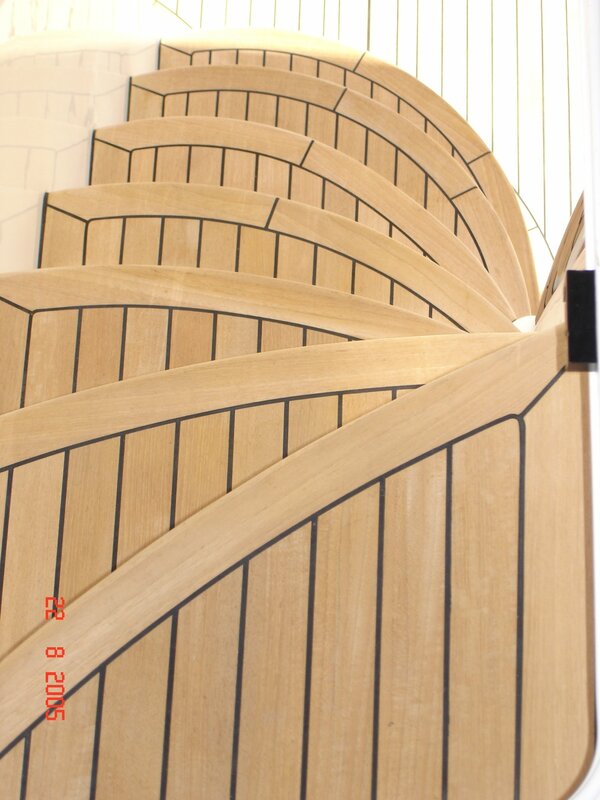 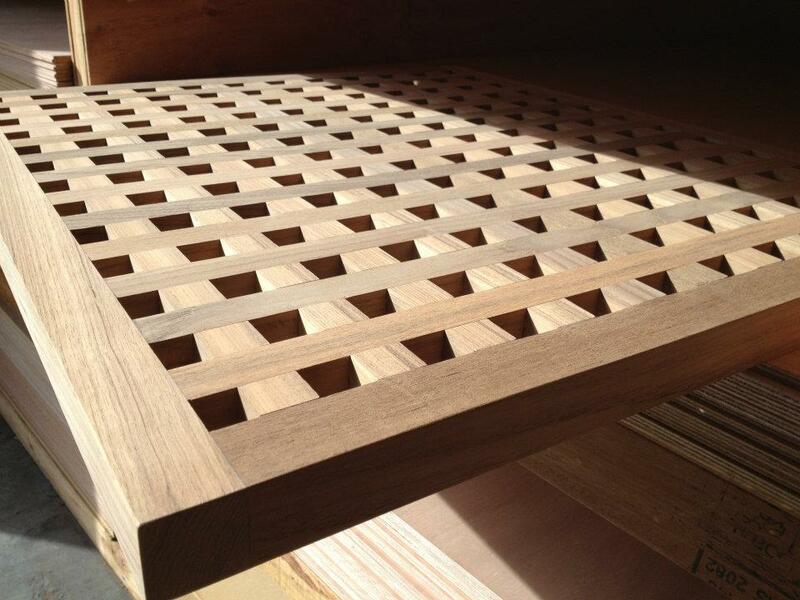 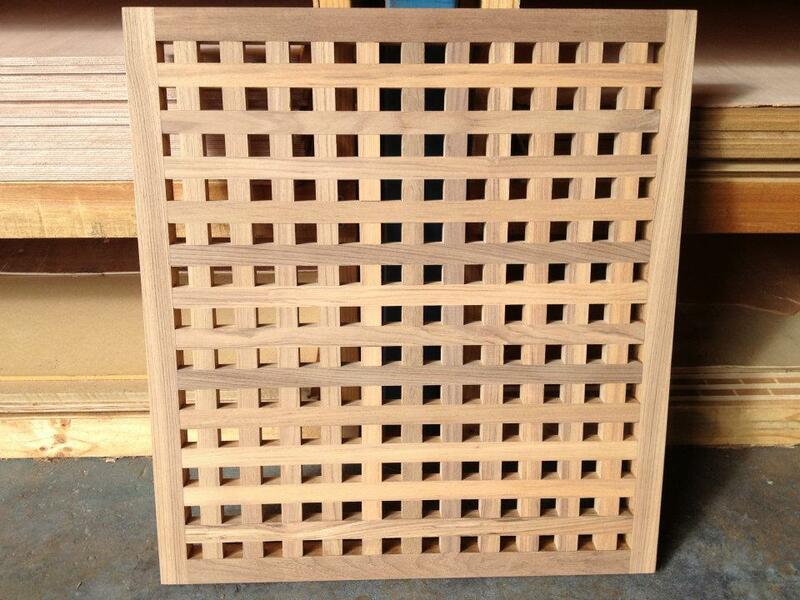 Our Teak is genuine Burmese grown and kiln dried to your specification. 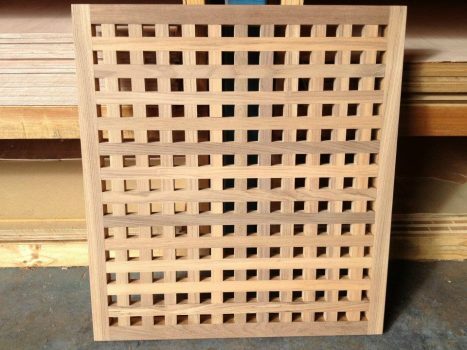 While Tectona Grandis is endemic to many areas of S.E. Asia and the Sub-continent, it is the Teak sourced from Myanmar (Burma) that is the most sought after. 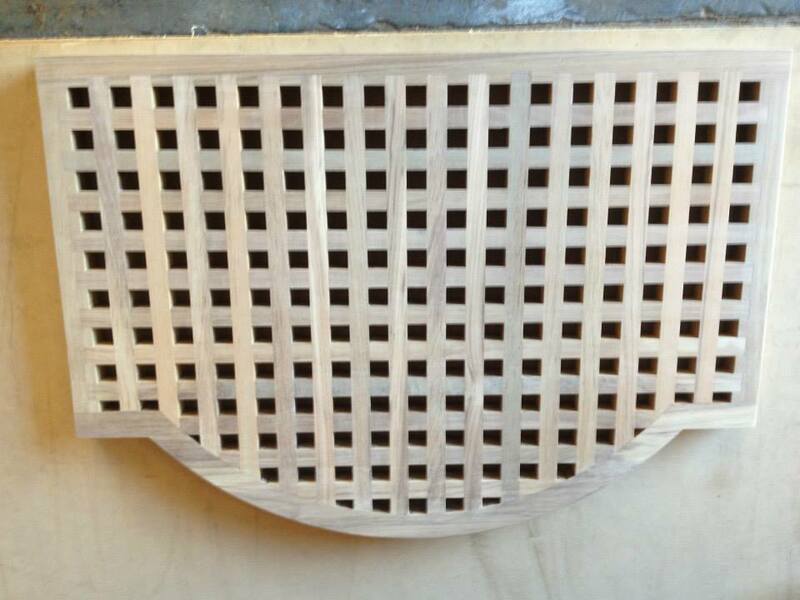 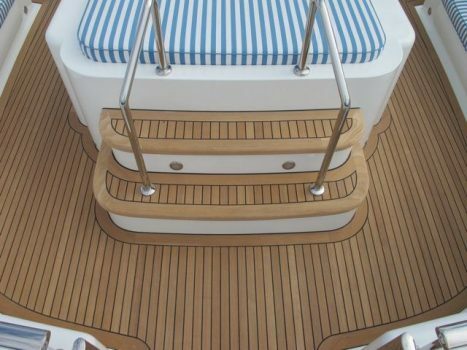 The mechanical properties of Teak vary greatly depending on the exact environmental conditions it has been grown in. 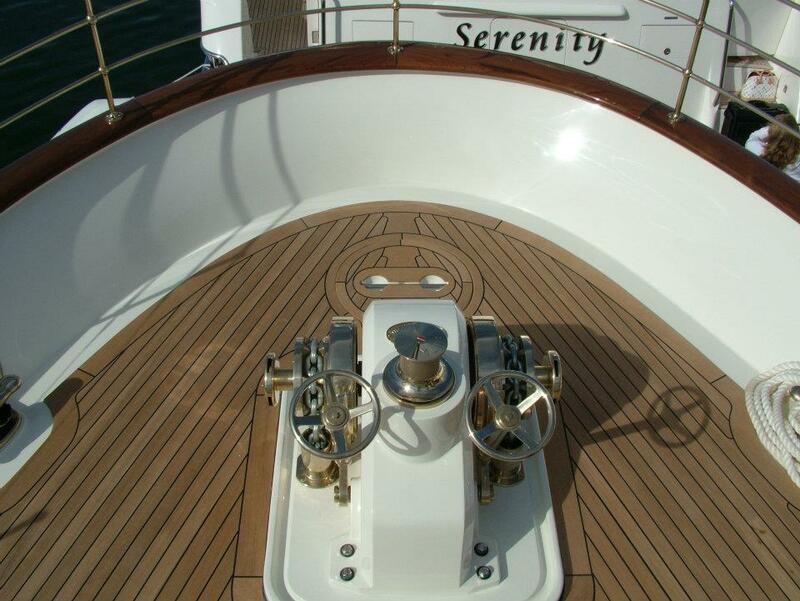 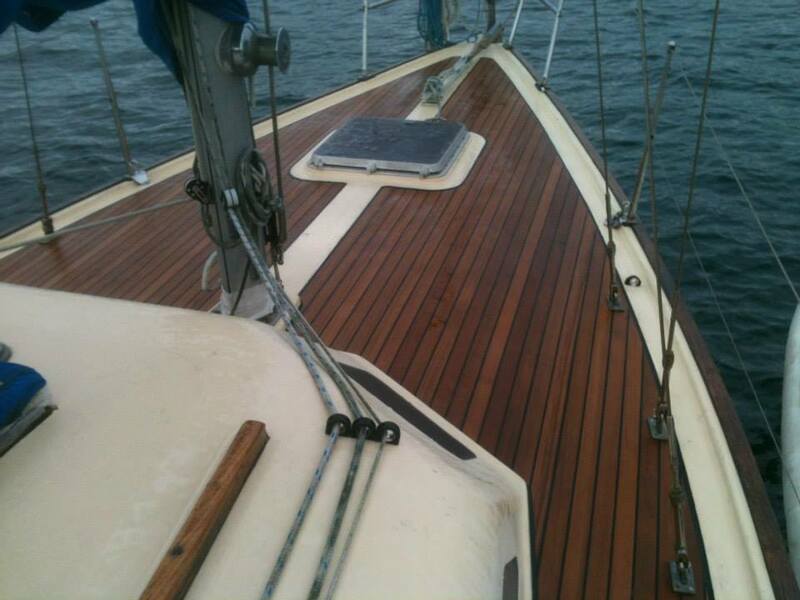 Burmese Teak has, for well over a hundred years, been the timber of choice for the boat builder. 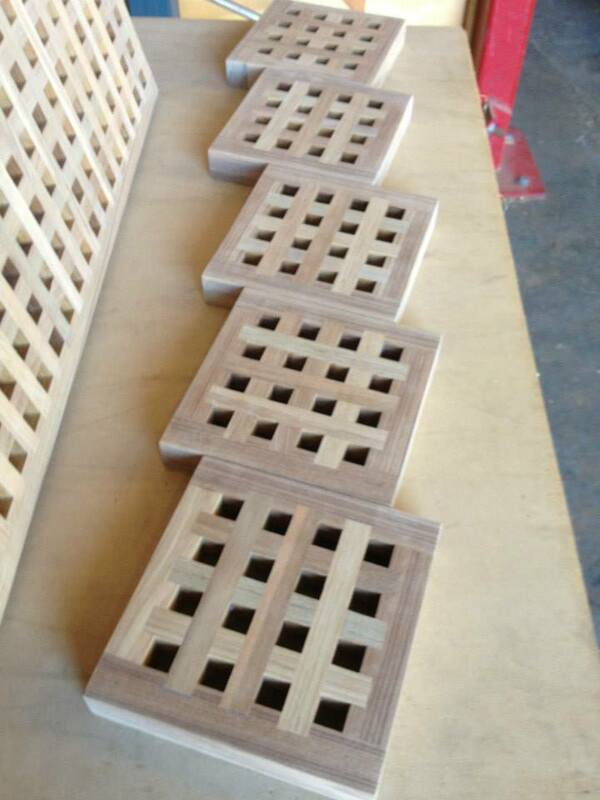 Burmese Teak is also many times higher in oil content than its plantation grown sibling. 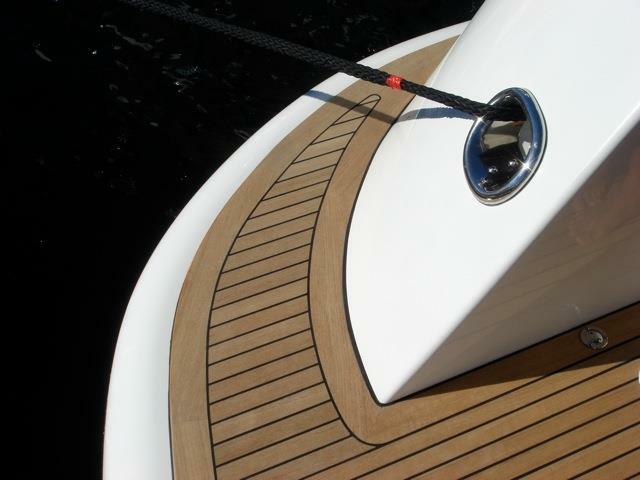 This is the key to its longevity in the outdoor and marine environment.